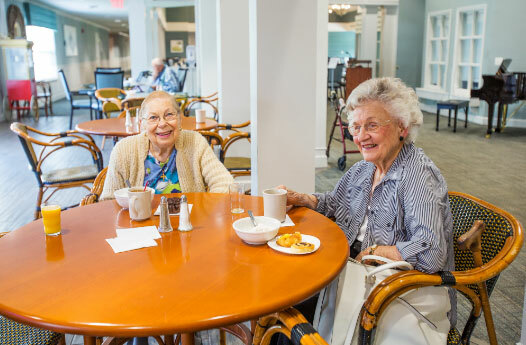 The single goal of EVERYONE who works here is to connect with seniors, their families and each other to enrich their lives. 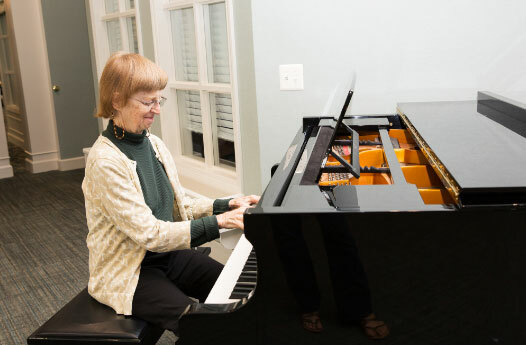 You’ll find it difficult to compare us to senior living companies because we’re not in that business, we are a Senior Life Connections company. Creating deep meaningful connections is our business. We have an Employee First culture, we focus on creating the absolute best work experience for our employees so they can provide the absolute best experience for you and your loved ones. This has led us through 35 years of growth as a privately held company allowing us to put our employees and customers first. We are obsessed with the constant pursuit of better and work to earn your loyalty every day. We are honored to have served employees, seniors and families for the past 35 years by fulfilling our purpose: Inspire and empower seniors, their families and employees. It’s More Than A Career. It’s A Calling.